It's Facebook Fridays! for March 4, 2016! Get out your favourite dice and stylish shoes and be ready to let the good times roll! 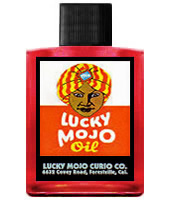 The Lucky Mojo Curio Company is holding a random drawing to give away 9 of our signature brand Lucky Mojo oils -- that's right folks, 9 bottles of hand-made Lucky Mojo brand Lucky Mojo Dressing Oils to win in games of chance or matters of the heart. 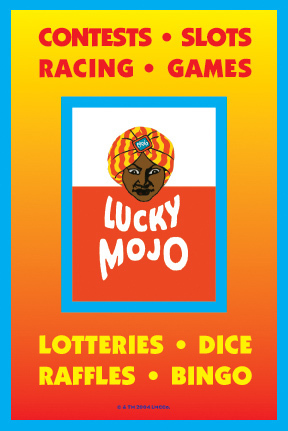 First thing tomorrow morning, we will select NINE winners at random, announce their names here, and ask them to message this Facebook Page with their mailing addresses, so we can send them their FREE Lucky Mojo products. Thanks for posting this, Ernie -- and folks, i hope you are entering these contests! We have a winner! In fact, we have 9 lucky winners! Our Facebook Fridays! winners for March 4, 2016 are: Laura Haywood-Cory, Danielle Hauff, Erika T. Garnett, Sarah M Stout, Elska Jenness, Angie Christakis, Alverta Understanding Walton, Stacia Baiocchi, Michael S. Dodd.